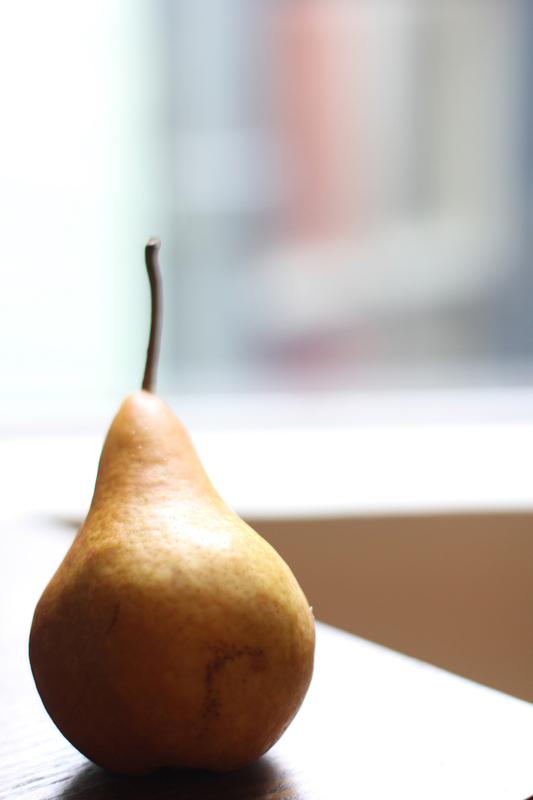 The pears are beautiful right now. Cheaper even than the apples. Sweet, granular, crisp, with a slight acidity when perfect. I love boscs for their humble woody exterior, with a dense fall honey taste. Perfect for baking, or eating cross legged on the bed, cold from the fridge, while talking about plans.